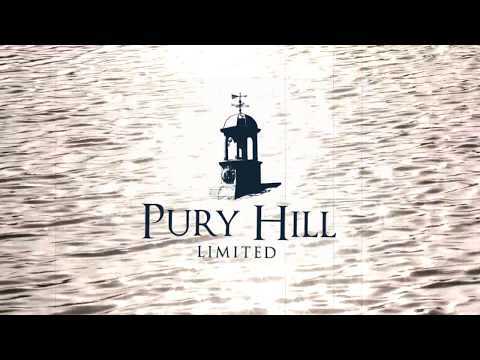 Welcome to Pury Hill Limited, we are a family run business that offers a range of serviced offices to let and commercial properties to let in rural Northamptonshire. Our commercial office spaces are set over three business parks that enjoy a peaceful rural setting, whilst offering excellent transport links to nearby locations including Towcester, Northampton and Milton Keynes. Pury Hill is the perfect rural location for your office, just 10 miles equidistant from Milton Keynes and Northampton, only 6 miles from Junction 15 of the M1 and just a minutes from the A5. We have a village style community of commercial properties to rent for a range of business sizes from start-ups to International companies. Pury Hill Ltd has installed two times 1Gbps fibre optic cables, giving a resiliant super high-speed Internet connection to any business located here. We also have our own on site IT support provided by EBS-IT who monitor our network 24 / 7 to ensure the smooth running of the system. 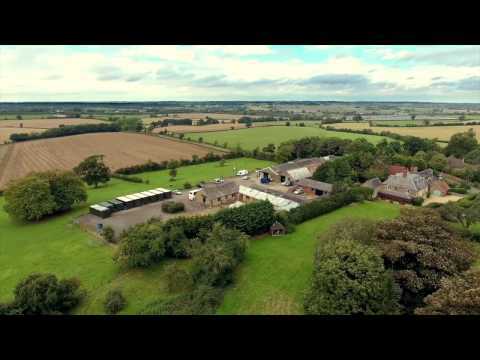 Home Farm Business Park is situated high up on an escarpment on the edge of Whittlebury village. The Business Park offers far reaching views over the surrounding countryside towards the Silverstone Motor Racing Circuit and beyond. There is a mixture of commercial properties to let including offices, workshops and storage units, which are only a short distance from Towcester. With plenty of onsite car parking and competative pricing, there is no better place to relocate your business. Cuttle Mill Business Park is situated in a prominent position right alongside the busy A5 Watling Street, just 1 3/4 miles south of Towcester. Based around a former stone built water-powered Grain Mill and Coaching Inn, this complex is now home to several different companies. 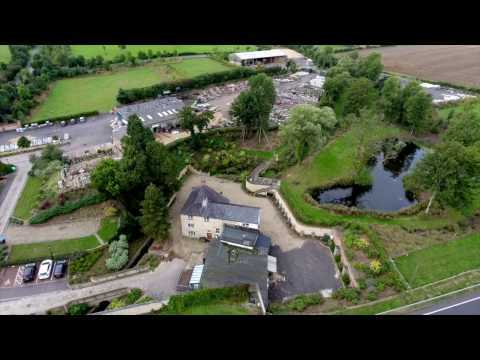 It offers a varied range of serviced offices and commercial properties to let from 110 sq ft uowards in beautifully landscaped rural surroundings with plenty of adjacent car parking and super high speed fibre optic communications to each office.